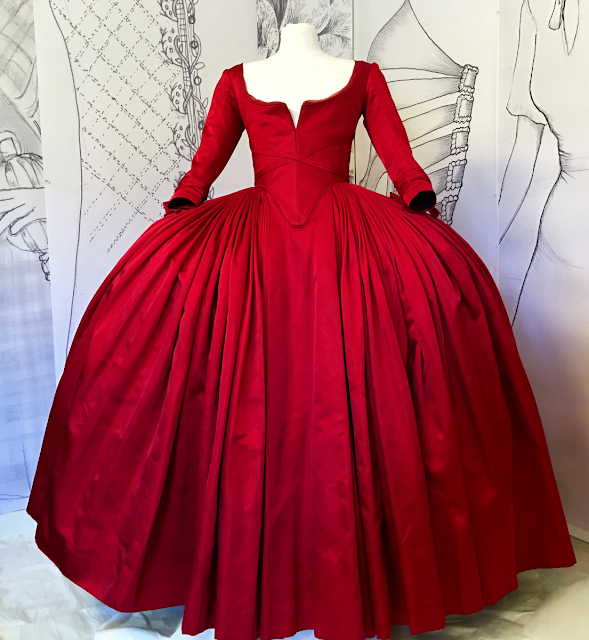 Outlander Homepage: From Terry Dresbach's Newsletter! 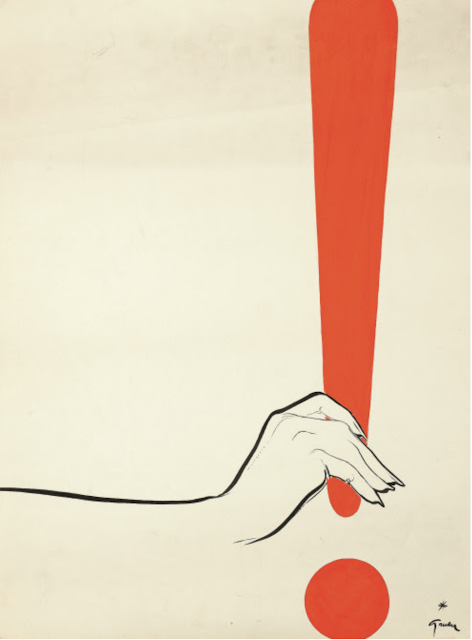 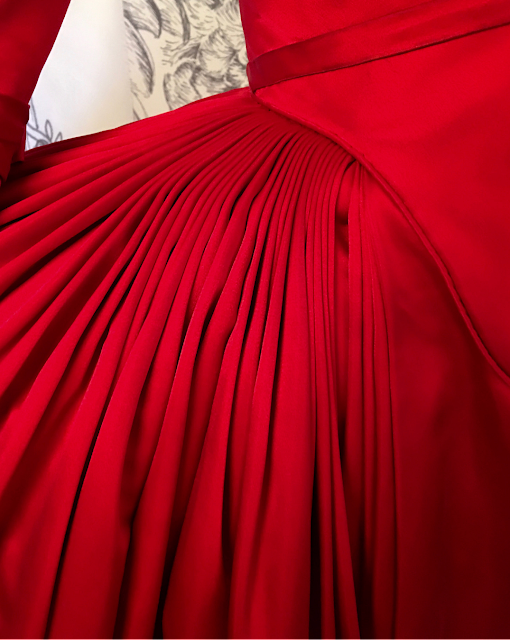 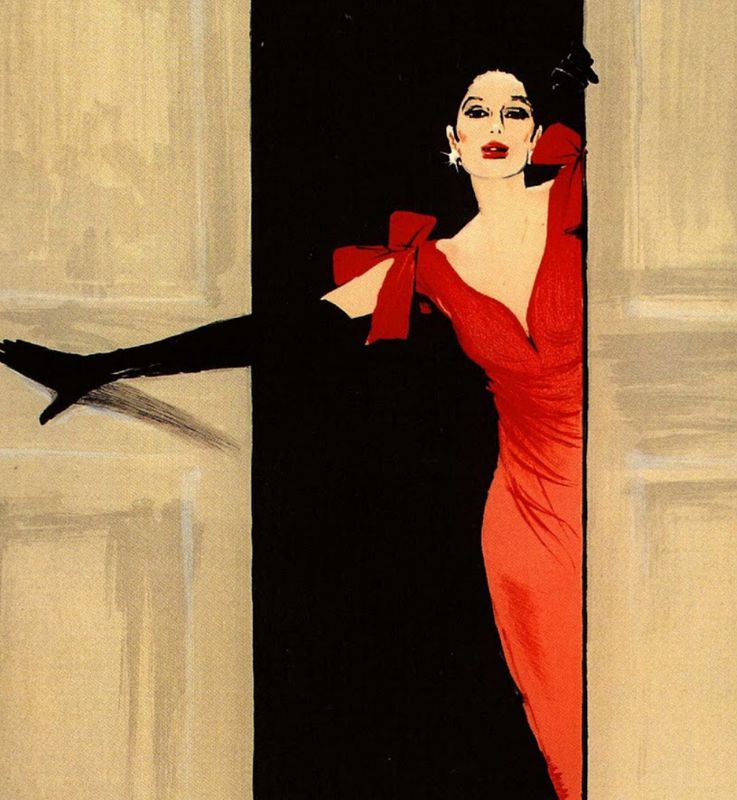 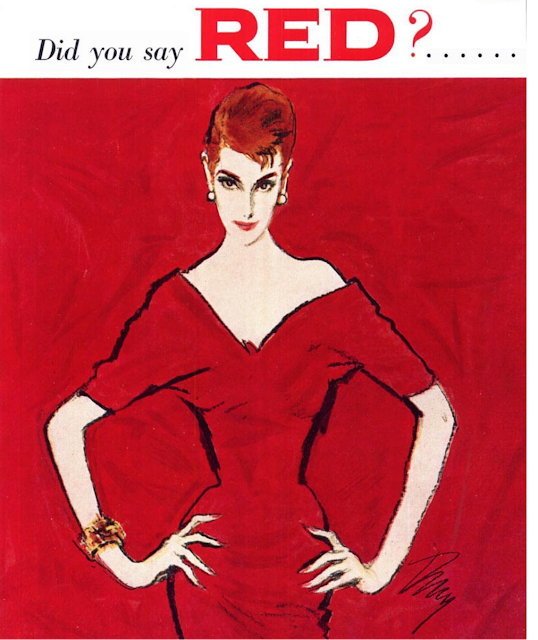 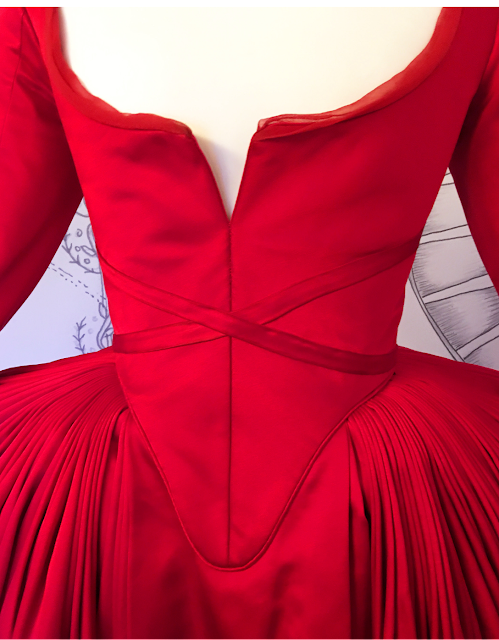 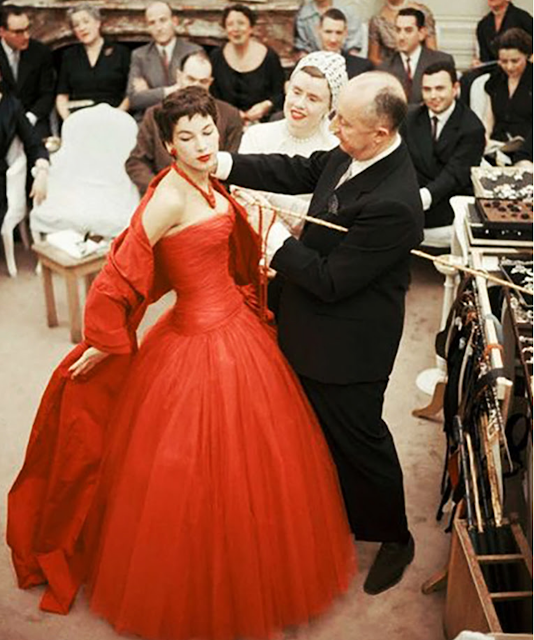 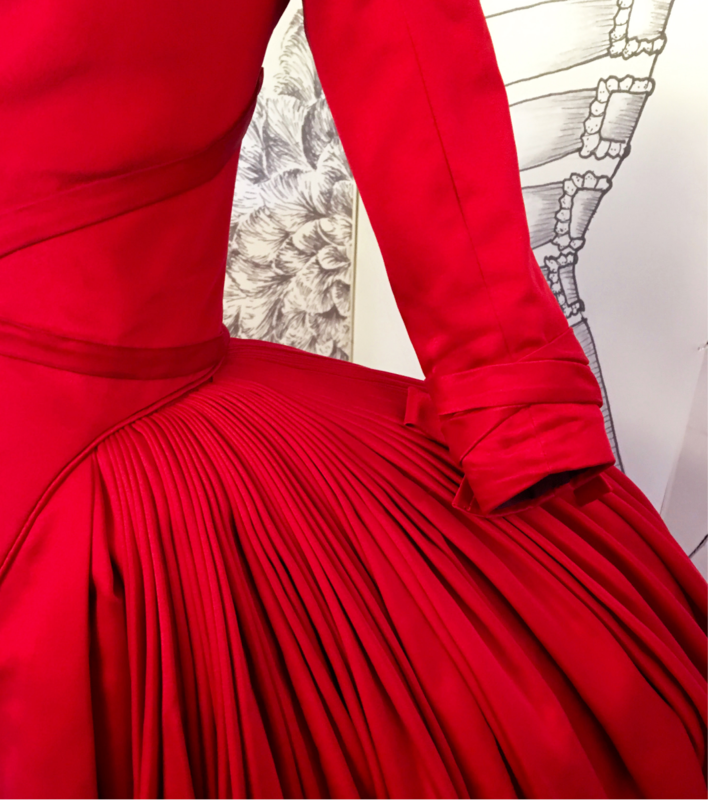 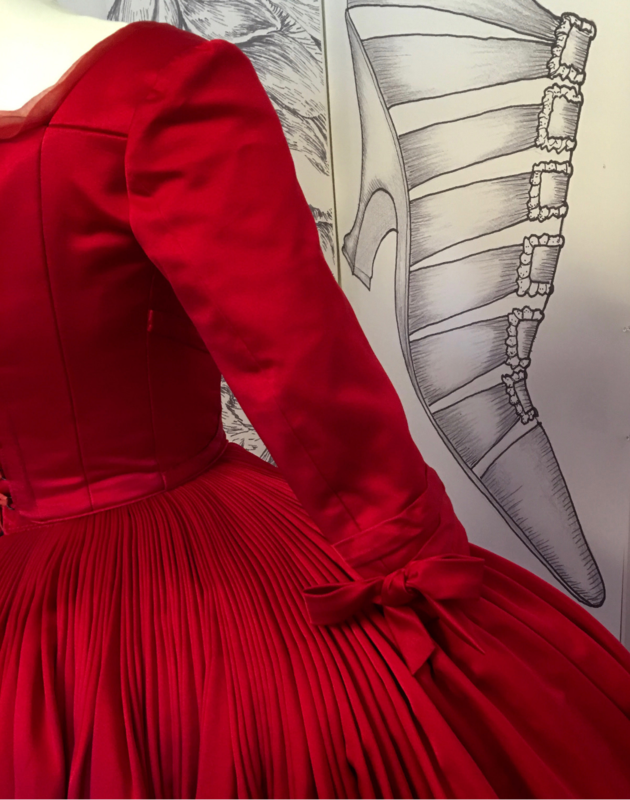 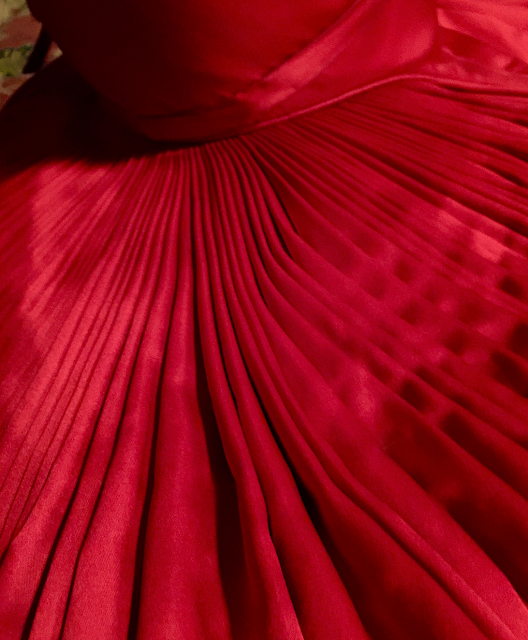 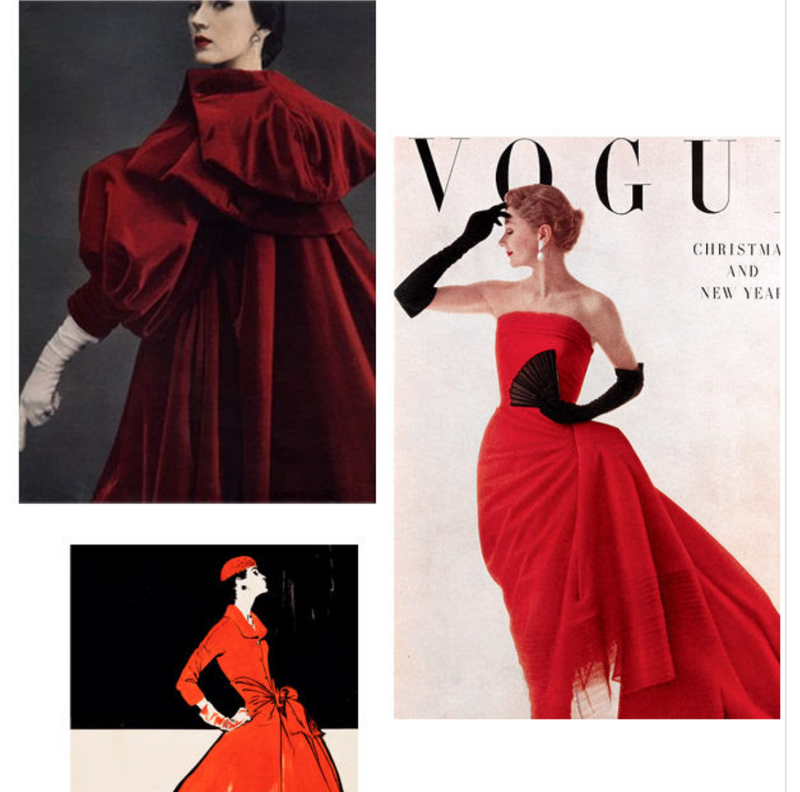 MOOD Board, The Red Dress. 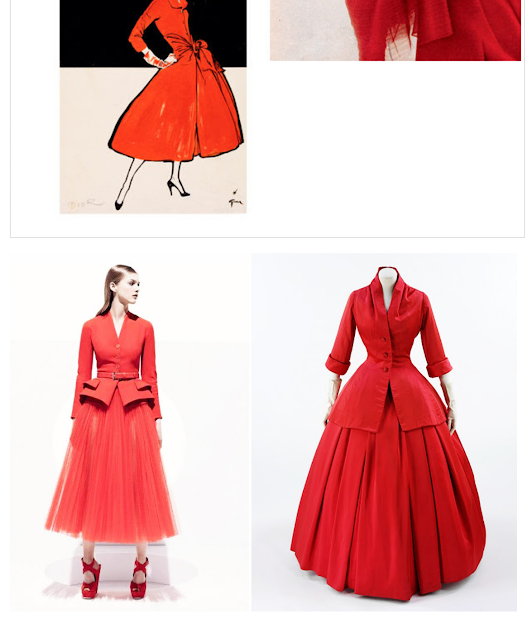 From Terry Dresbach's Newsletter! 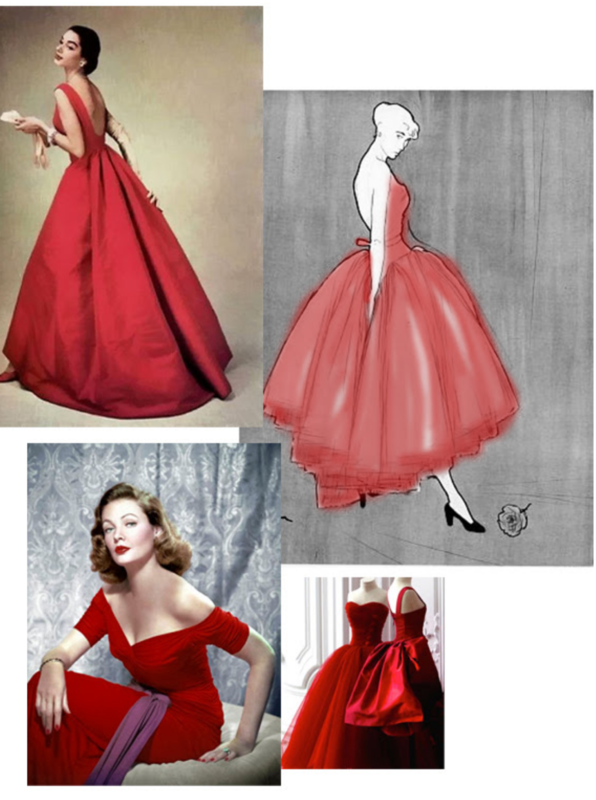 MOOD Board, The Red Dress. Go directly to Terry's site for her thoughts and insight on: RED and the read the rest of the Newsletter!